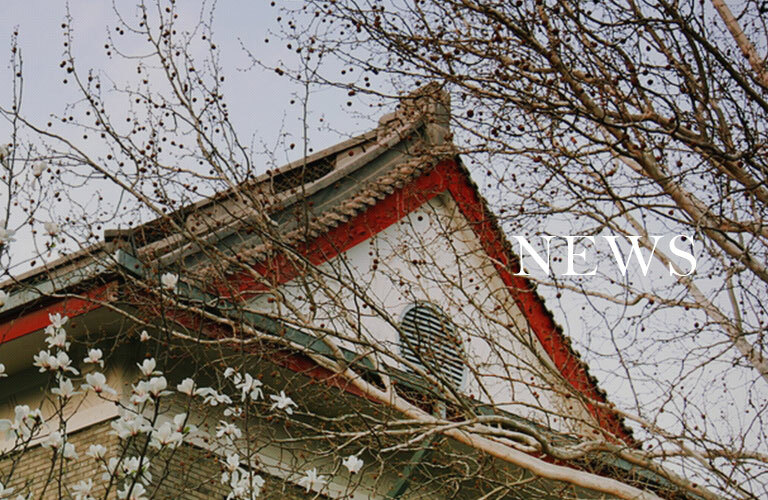 Dr. Chu Jingli Was Appointed as a Part-time Professor in SDNU. On March 29st,Dr. Chu Jingli was appointed as a part-time professor in SDNU. 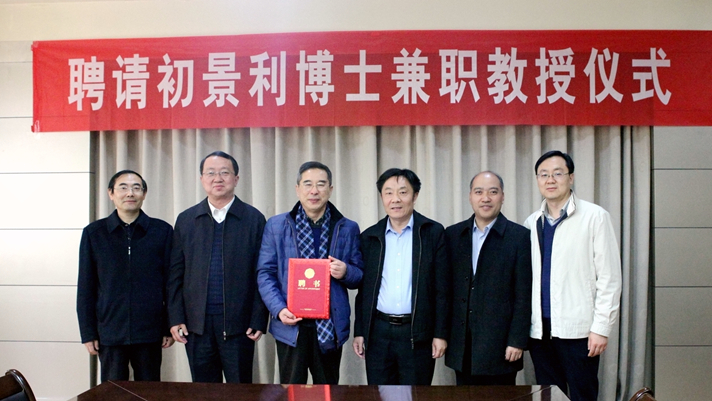 Vice-President Wan Guangxia attended the appointment ceremony and awarded the letter of appointment to Dr. Chu Jingli. At the appointment ceremony, Wan Guangxia briefly introduced the efforts and achievements made by the library of SDNU in recent years in the construction of research-oriented, academic-oriented library and the construction of disciplines, the construction of "double-first-class" and scientific research and teaching work, especially the positive intention of being the first university in Shandong Province to successfully apply for master's degree in library and information specialty as an enrollment unit. He thanked Professor Chu Jingli for his concern and help in the academic and scientific research. 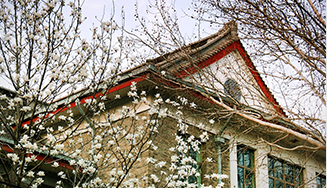 He hoped that the library would consult and exchange with Professor Chu Jingli regularly so as to make the academic construction go up to a higher level.